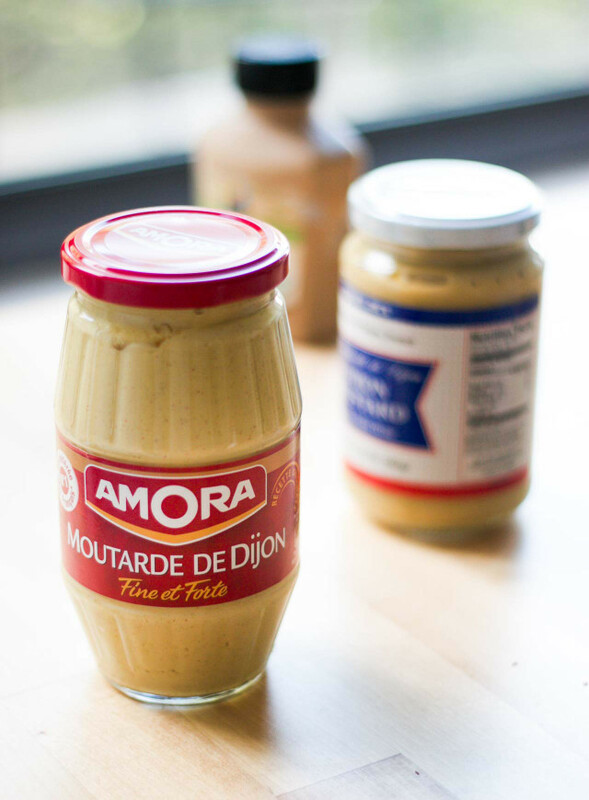 I don’t know from this Dijon mustard but I would like to. 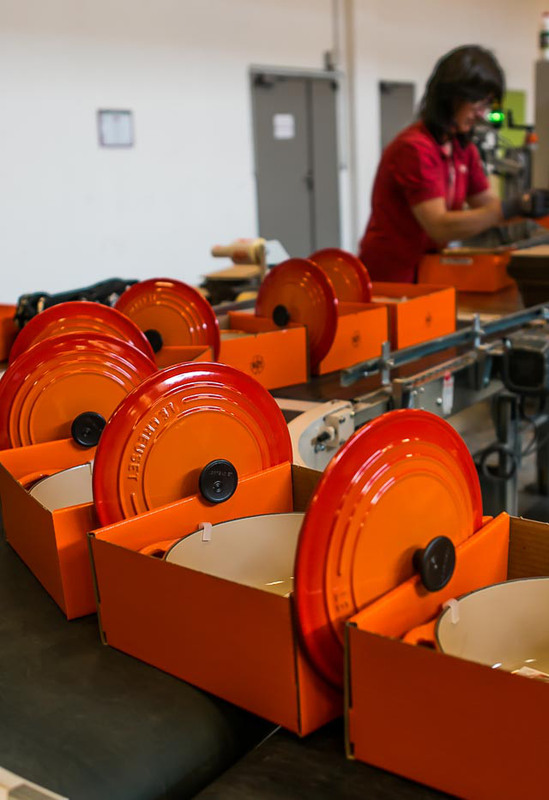 David Lebovitz visits the Le Creuset factory. This is just an incredibly dope post. Man, oh, man, do I ever love these. Serious Eats shows us how to cook Spanish-style Pimientos de Padron. 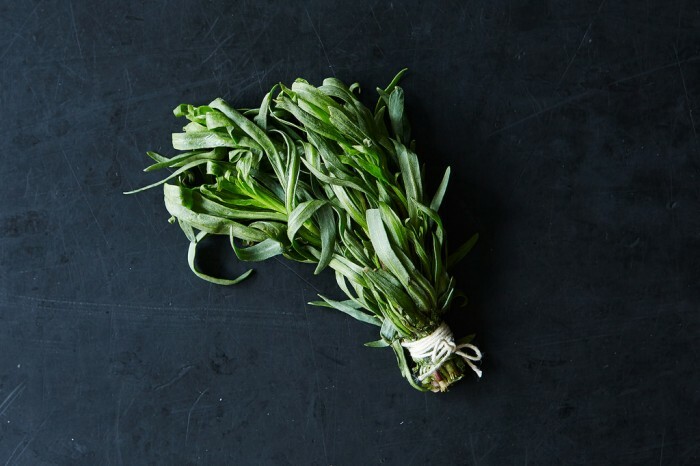 I love tarragon. It reminds me of visiting my grandparents in Belgium when I was a kid. If you don’t know much about this lovely herb, welp, that’s what Food 52 is here for. 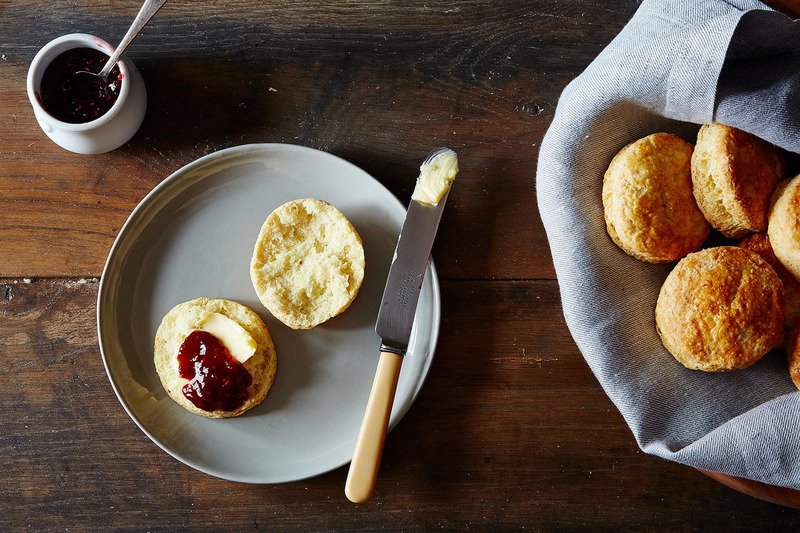 Food 52 ‘splains why you should be putting lard on your biscuits. 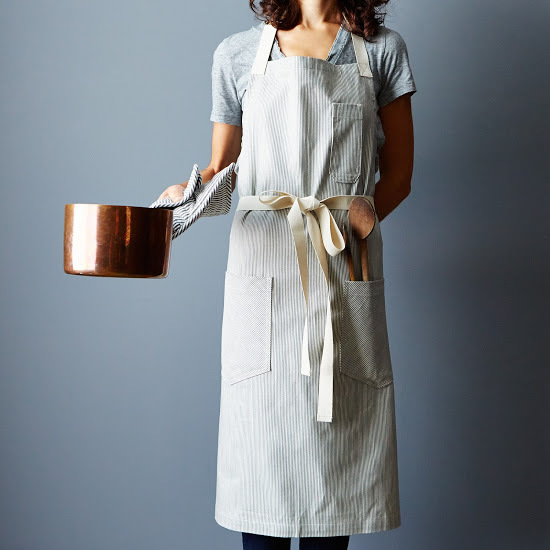 Alexandra has a few gift ideas for the holidays. Listen up. Grub Street offers some cherce spots to shop for food. 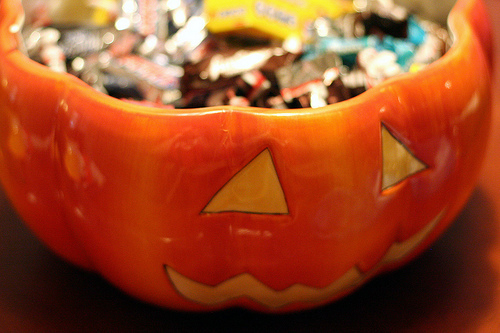 What’s your favorite Halloween candy? 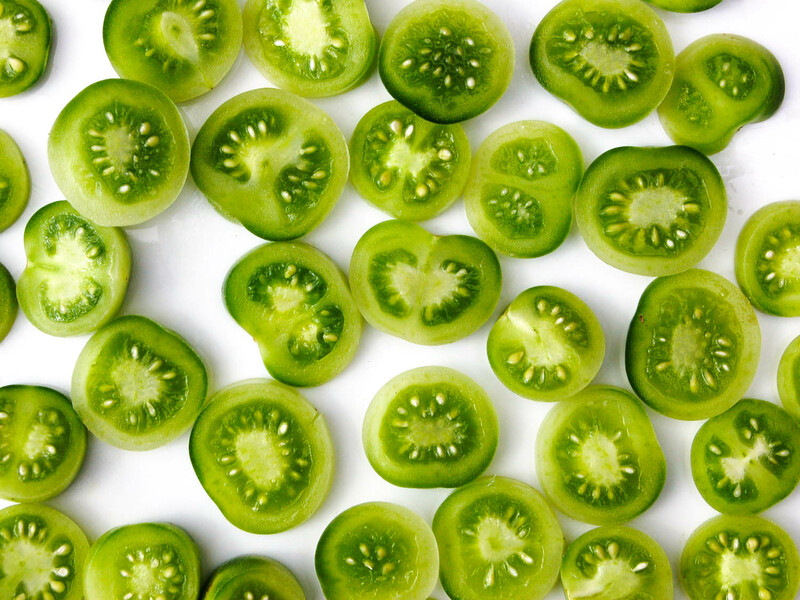 Serious Eats gives us the history of fried green tomatoes. 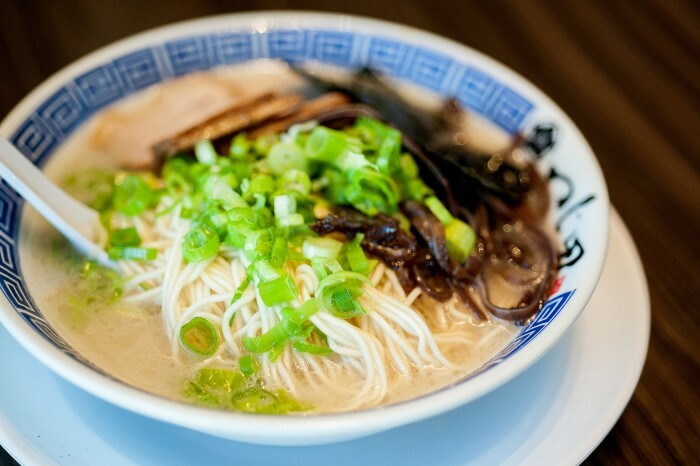 It’s a dish that always sounds better than it is. But I’m not deterred. I just think I haven’t had made properly yet. 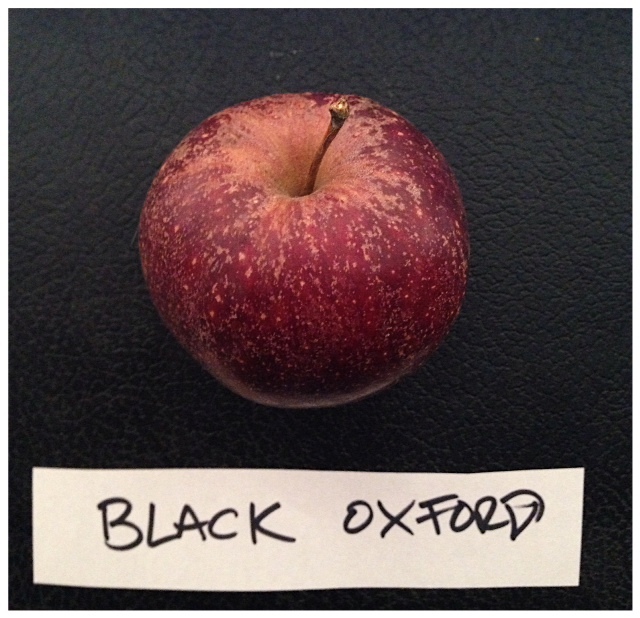 An apple-a-day ends with the Black Oxford: Cute, crunchy and crisp. For Matisse, self-appointed purveyor of luxe, calme, and volupté, it seems that trial-and-error rawness, some evidence of struggle, validated the work. You find a lot of such evidence in the zesty pinned-paper maquettes he made in 1943 for his book “Jazz,” for which he had high hopes. But when it was finally published in 1947, he hated it. All the irregularities of texture, the paper-on-paper depths, what Matisse referred to as the “sensitivity” of the designs, were missing. 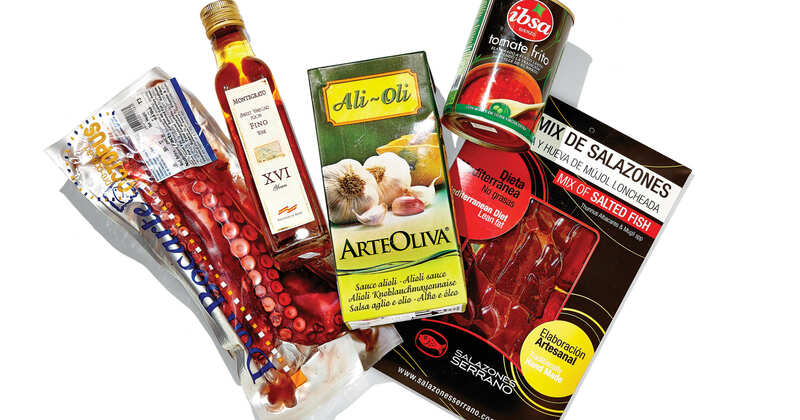 Printing had cleaned and pressed them in high-contrast graphics, polished, perfect and dead. Texture. 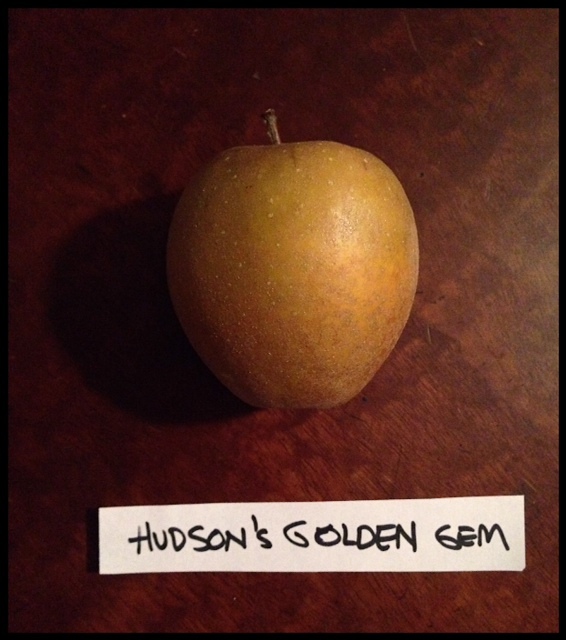 It’s the first thing I noticed about today’s apple a day: Hudson’s Golden Gem. It is rough and beautiful like a pear. 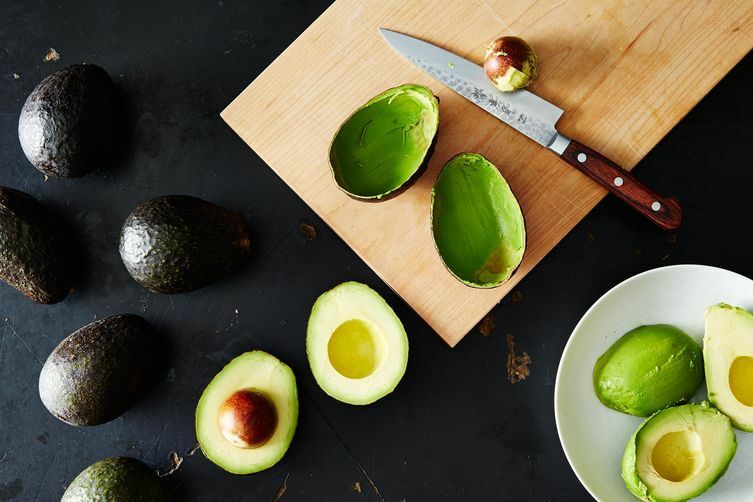 Close your eyes and take a bite and damn if it doesn’t taste like a pear too. 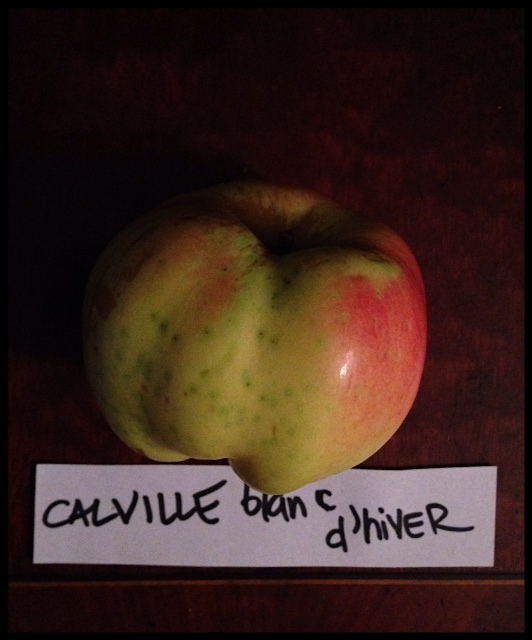 Today’s apple-a-day is: Calville blanc d’hiver. It’s tart with some sweetness. Not cloyingly sweet though. Almost too tart for my taste, at least as an eating apple (as opposed to a baking one). 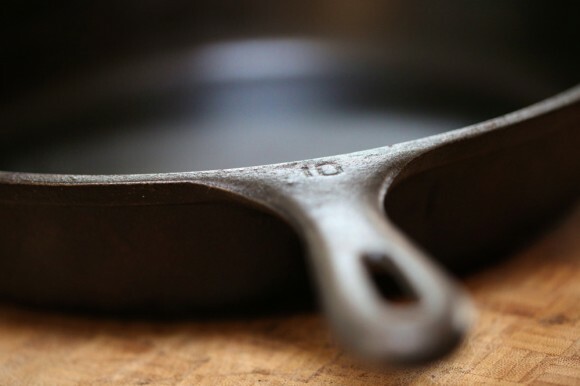 And it’s beyond crisp. 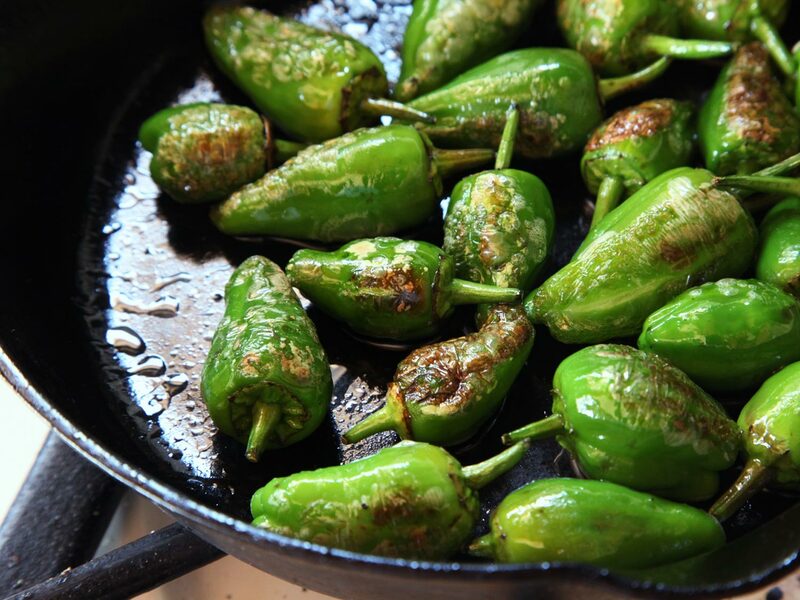 It’s dense and hard and crunchy. 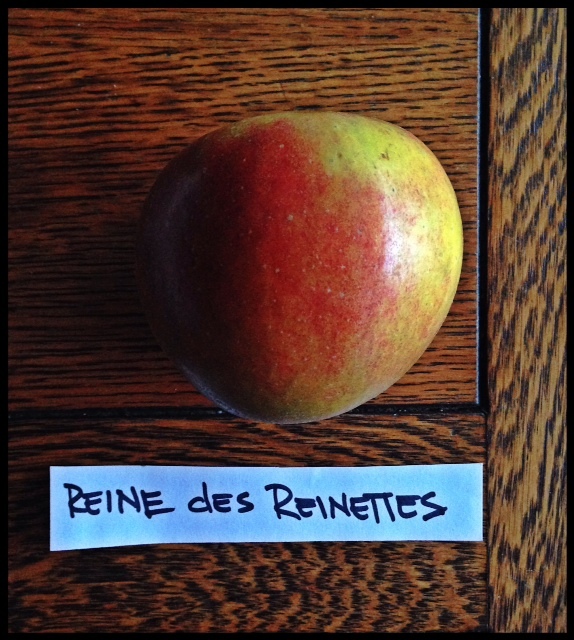 The heirloom apple a day is: Reine des Reinettes. This one has a lovely name, especially when a French-speaking person like my Ma says it. My mom visited over the weekend and brought with her a fun treat from up north. 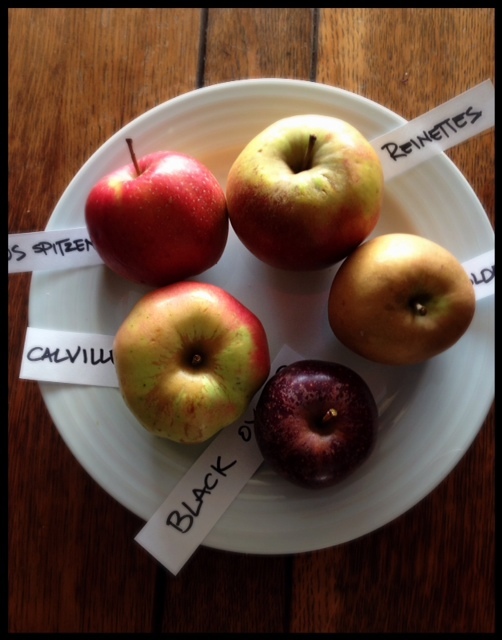 A selection of apples. 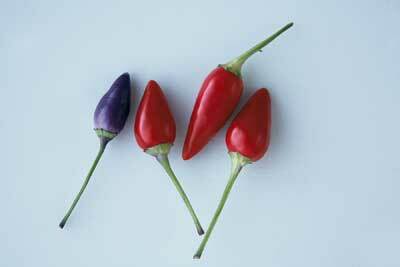 Five different varieties. And so: An Apple a Day. 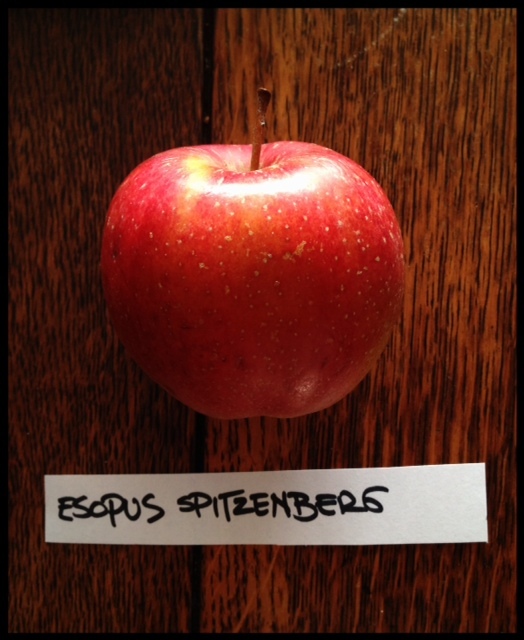 First up, the Esopus Spitzenburg. It’s a little tart but not too tart. 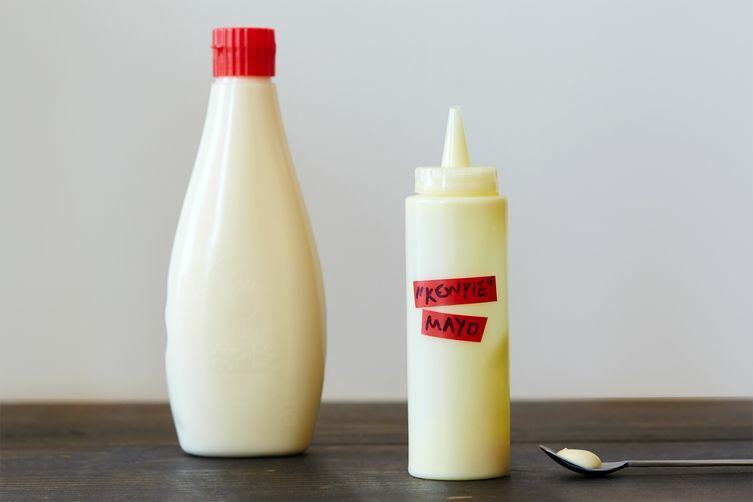 Not mushy or crisp, somewhere in between. I’m not expert but it’s a good apple. 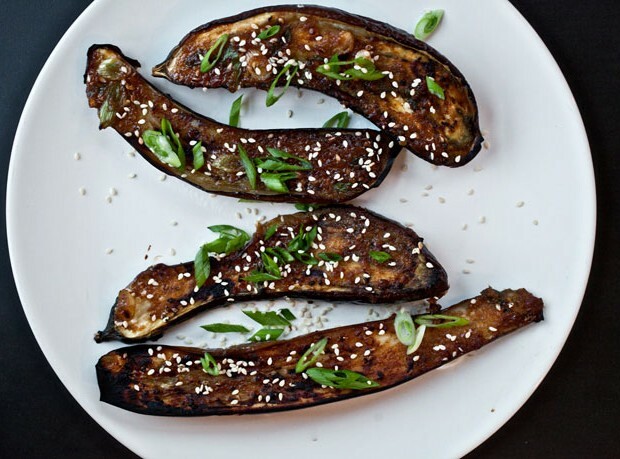 Common mistakes about eggplants–and how to avoid them. 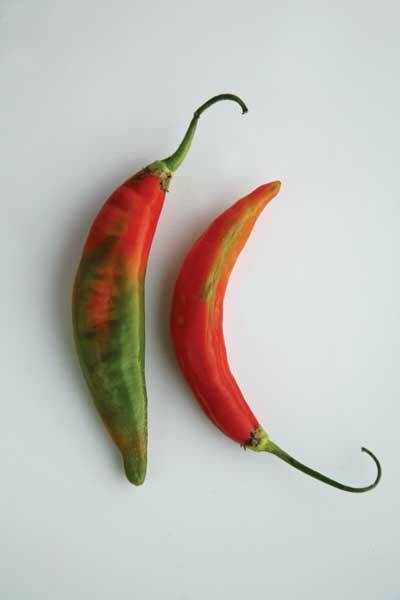 Saveur’s guide to chile peppers.